You can also make an elk queso dip with this recipe. Just add a hunk of Velveetaand put everything into a Crockpot! Get recipe. Thesearen’t your ordinary, everyday meatballs. These are super-size, XXXL mozzarella-stuffedItalian Elk Meatballs. Get recipe. 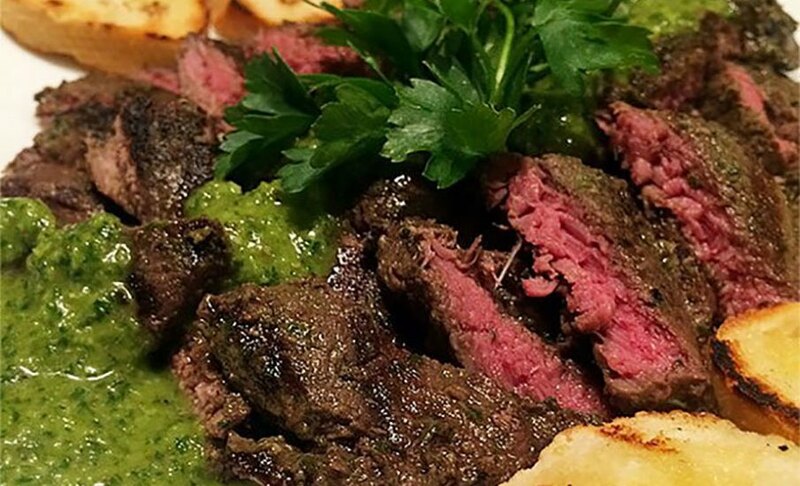 Thesechimichurri steaks can be served as a meal or as an appetizer with toastedsourdough baguette rounds. Get recipe. Makethese elk tacos with a grilled white corn salsa served on lightly fried corntortillas. Get recipe. Thesemini dumplings are light and savory packed with a combination of ground elk andvegetables. Get recipe.